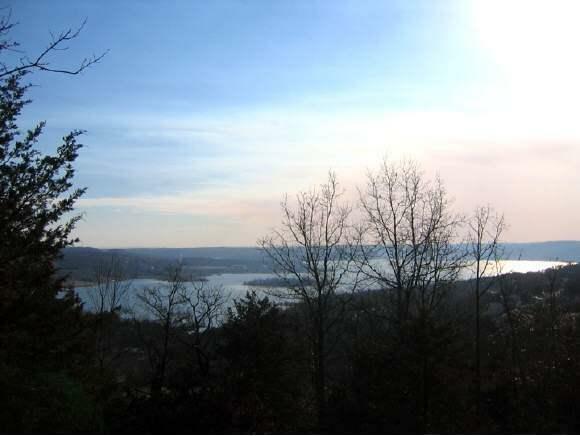 Gorgeous panoramic lake view lot in Shadow Ridge, a gated community located inside Emerald Pointe, which is 10 minutes south of Branson on Table Rock Lake! Area community features a guarded entrance into Emerald Pointe with an electric gate into Shadow Ridge. Also includes a courtesy dock, dry storage dock, new clubhouse and pool conveniently located at landscaped front entrance. This lake view lot is located at the end of the cul-de-sac and includes underground utilities, community water and sewer already in place. Check out the virtual tour!